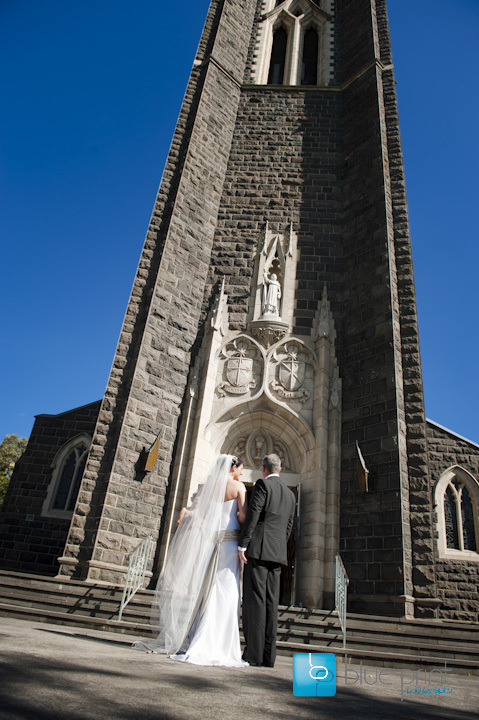 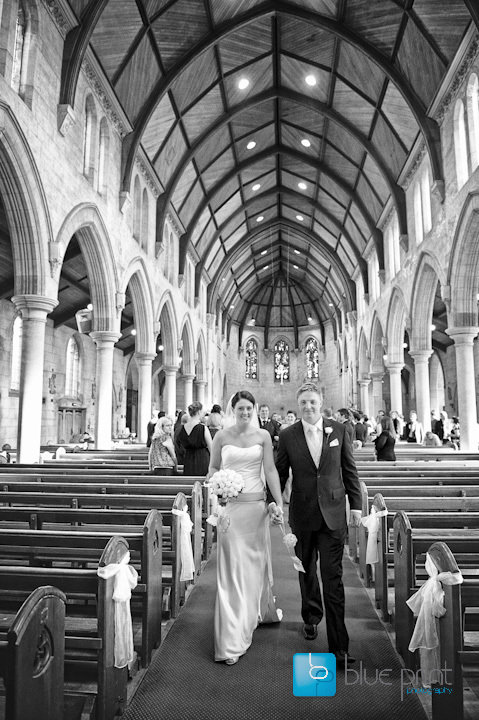 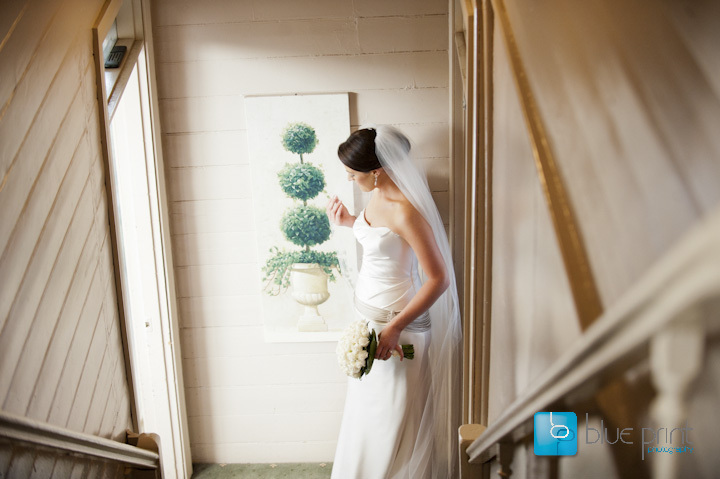 Kelly looked simply breathtaking in her Mariana Hardwick gown and Alan Pinkus Shoes. 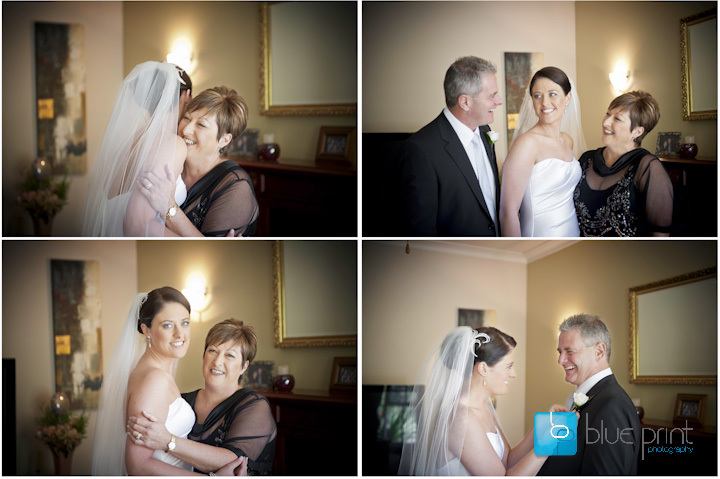 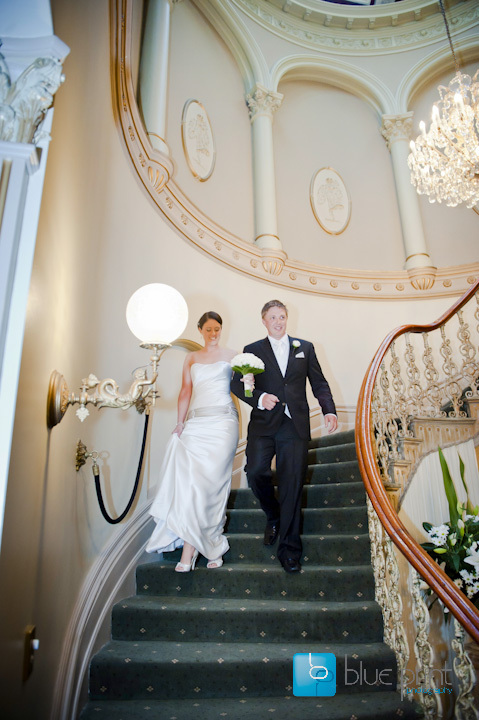 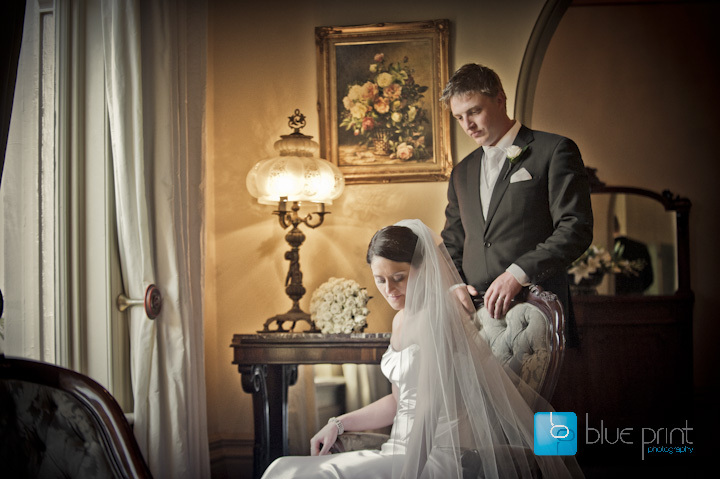 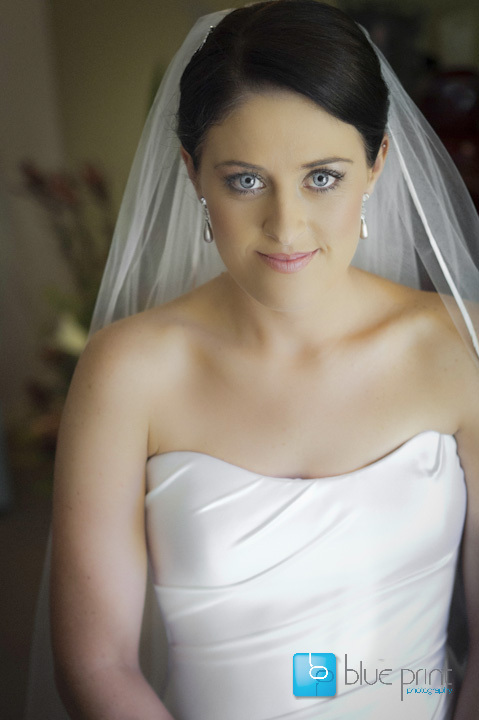 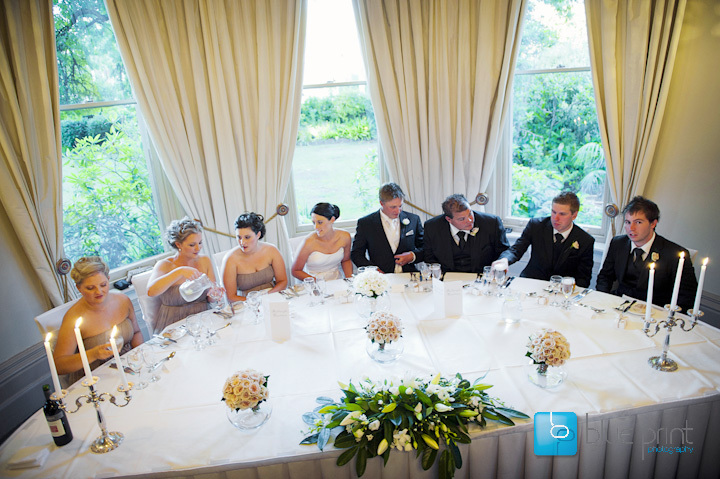 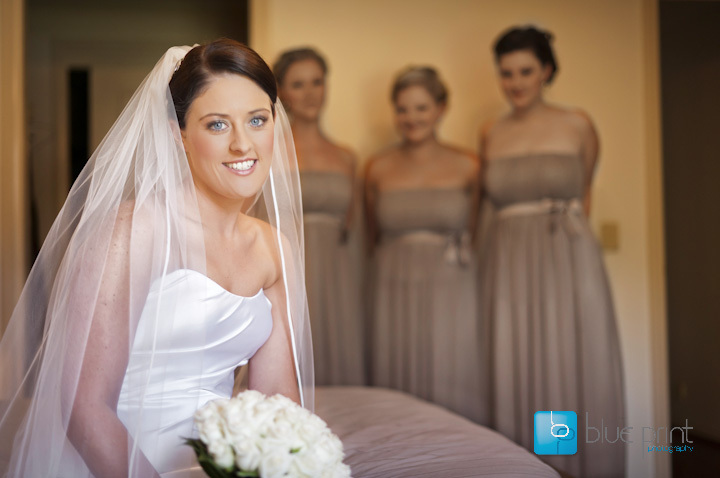 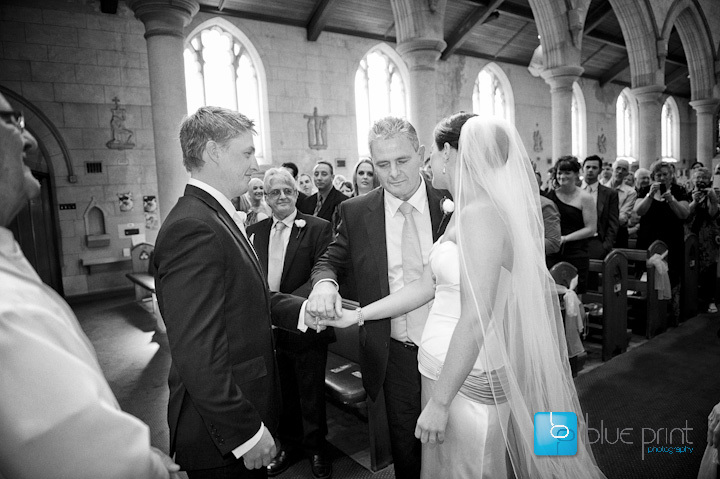 Magical Makeovers providing the final elegant touches with Kelly’s hair and makeup. 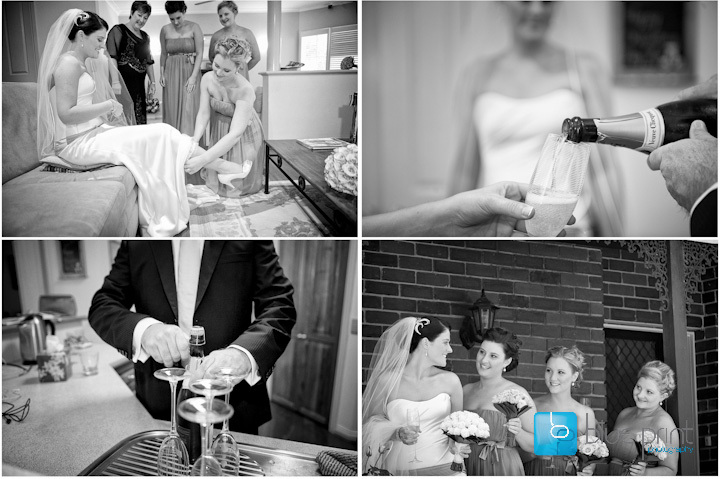 Dad popped the bottle of Verve Clicquot for a glass of champagne to relax the girls. 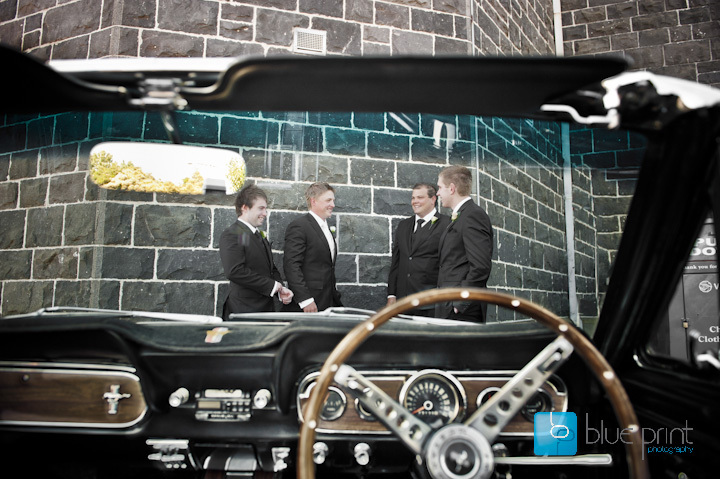 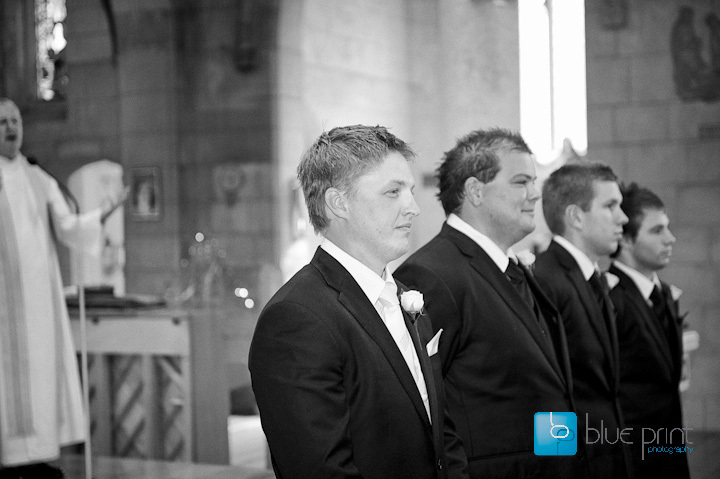 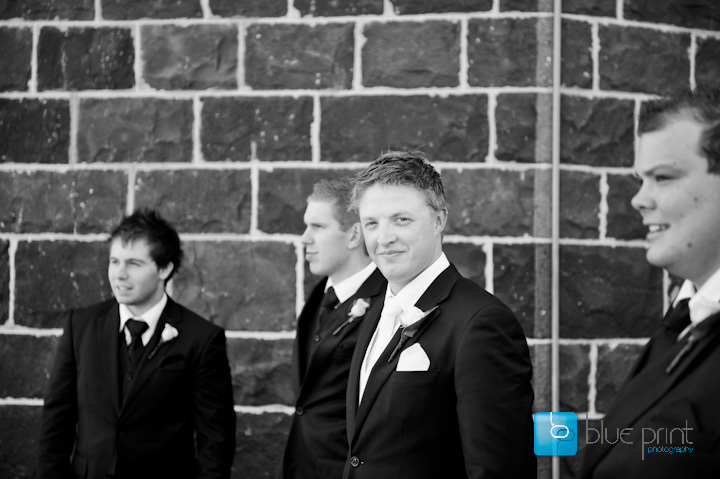 Dave and his groomsmen were chauffeured to St Dominic’s in Camberwell in a friend’s convertible Mustang. 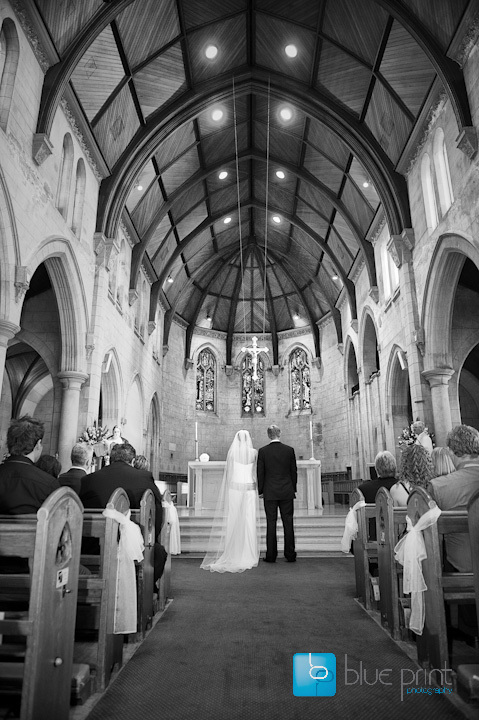 With the sun overhead the light inside this majestic church was brilliant. 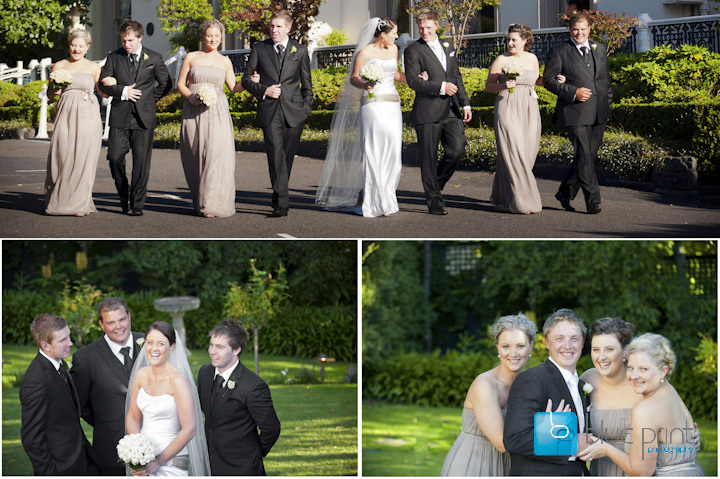 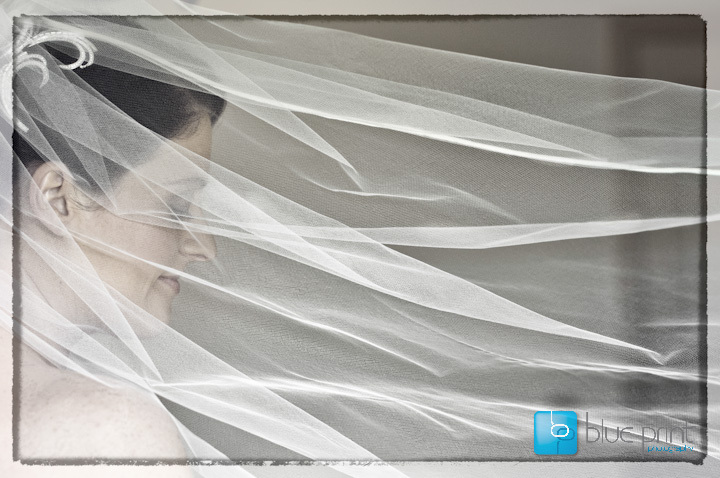 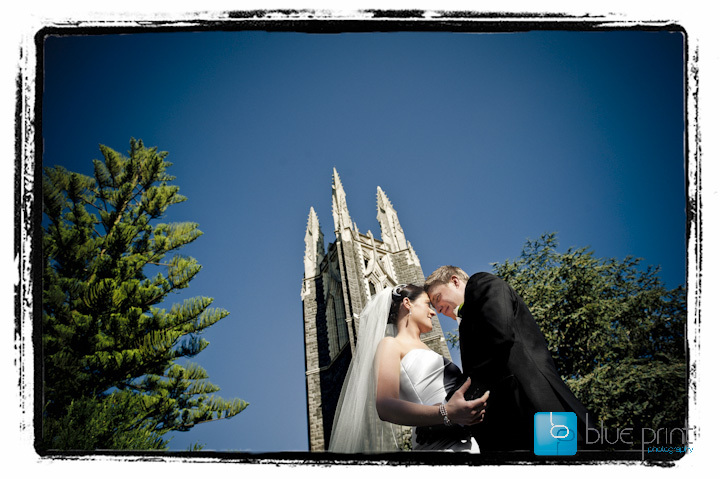 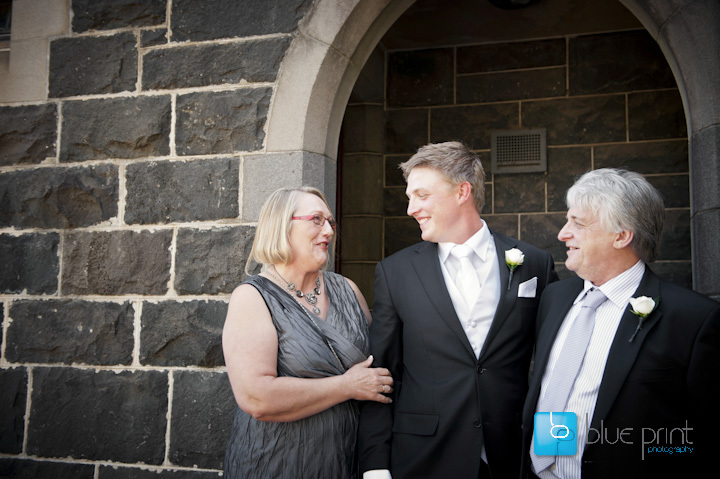 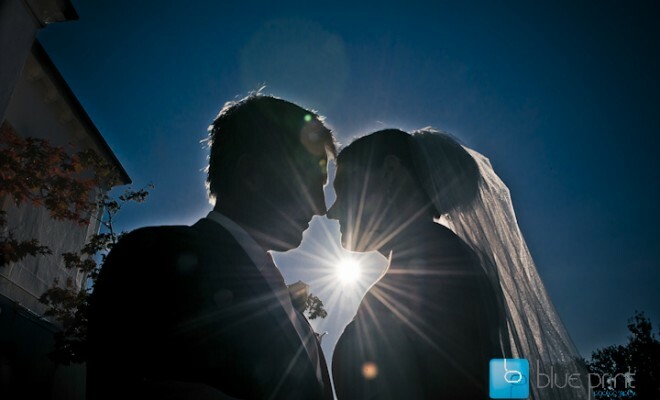 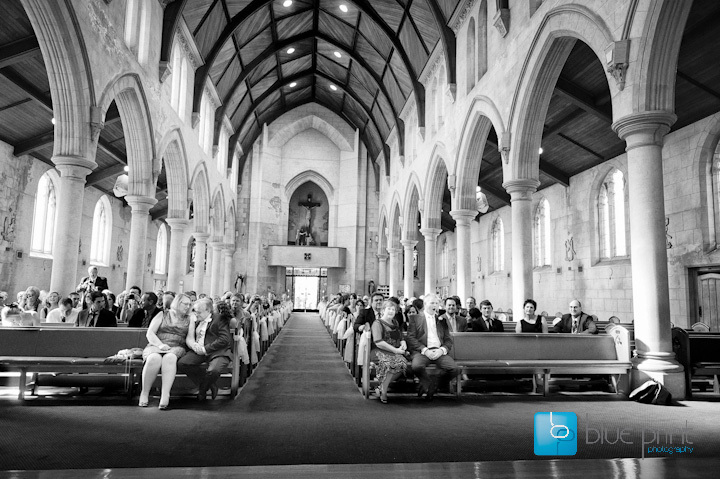 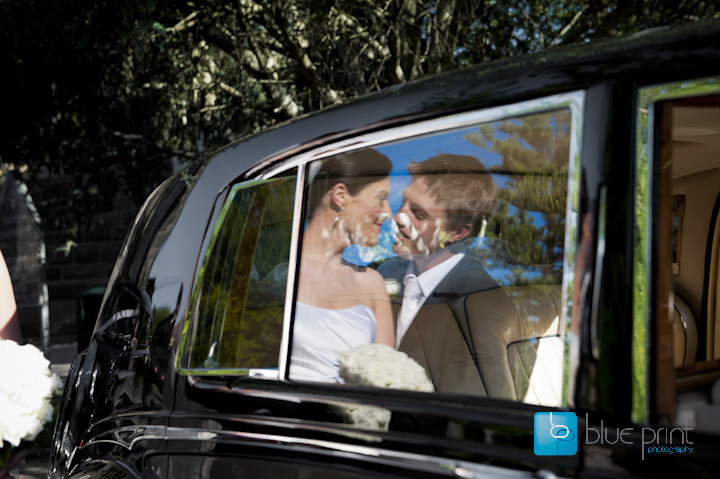 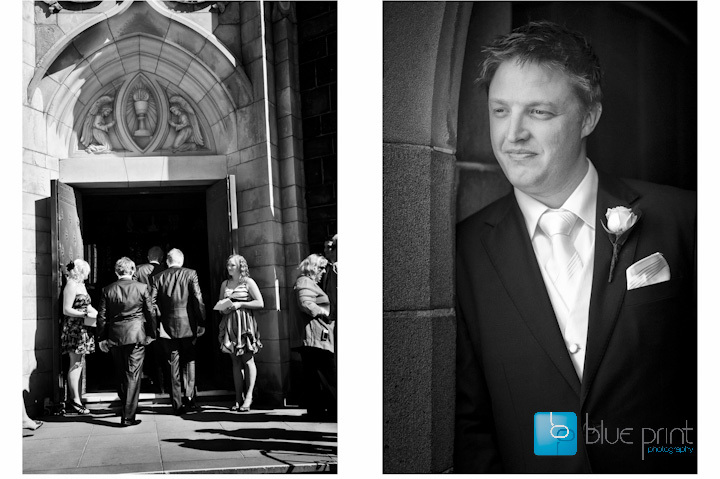 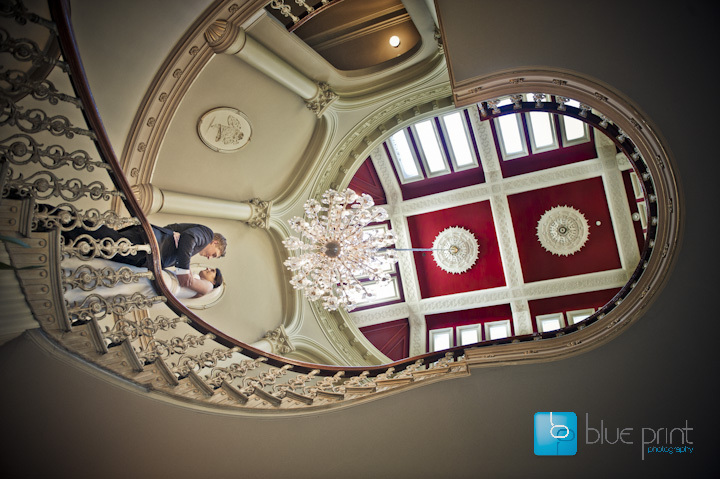 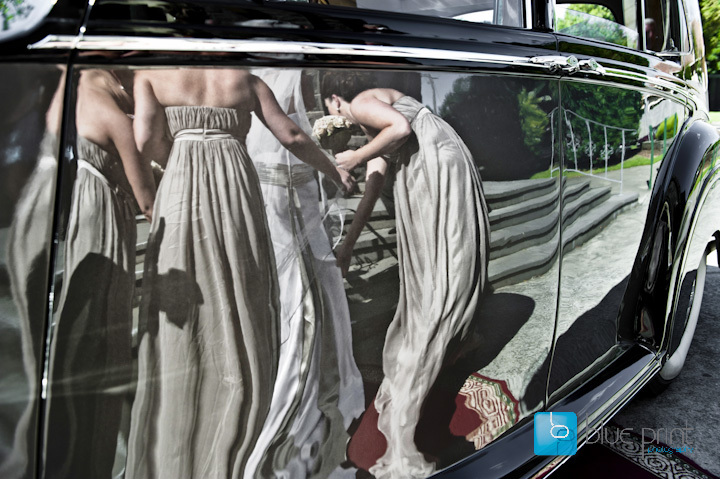 We had a ball with the guys location photos at Buteight Wootton where their beautiful reception was being held.